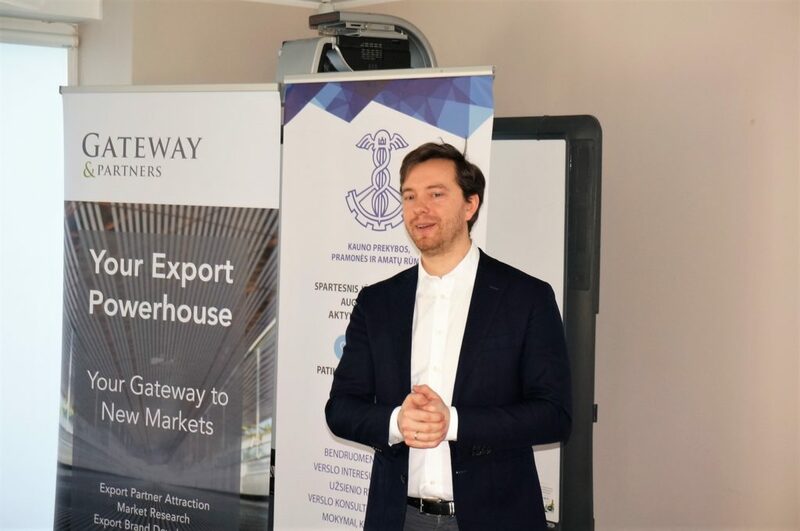 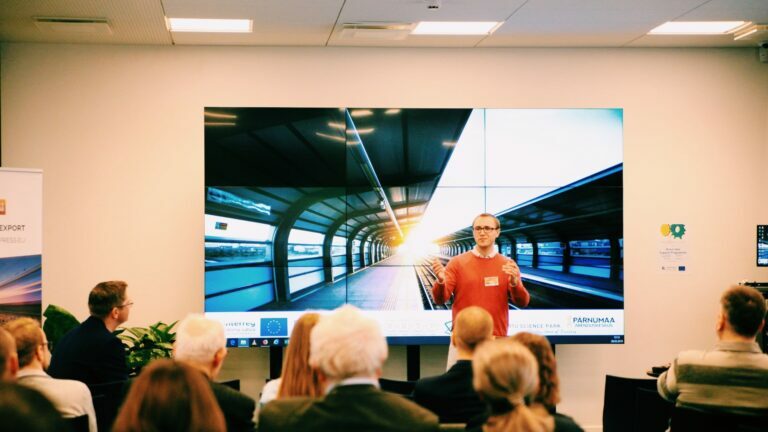 20th of March, Martins Tiknuss, Managing Partner of Gateway&Partners, and Nikas Grumblys, Senior Sales Manager, presented Gateway’s methodology on the partner search across the world and shared 13 years of experience on working and communicating with Nordic companies. 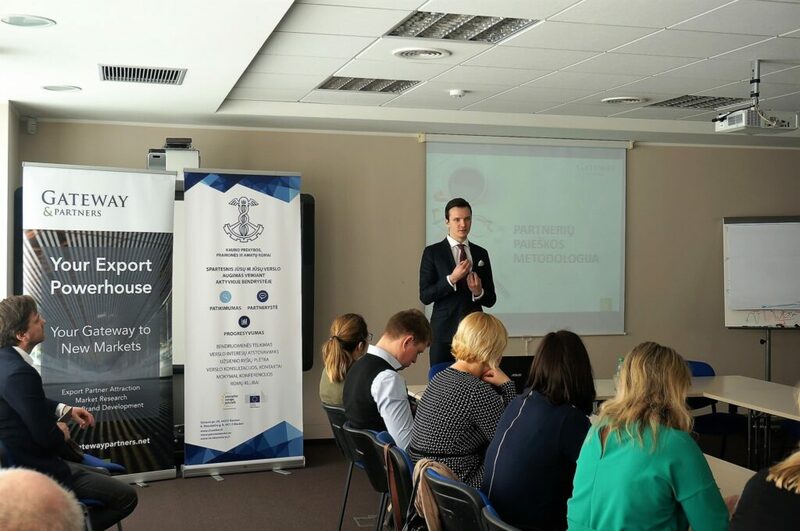 More than 30 Lithuanian companies learned tips and tricks on how to approach potential partners, how to best communicate with them and make long-term partners! 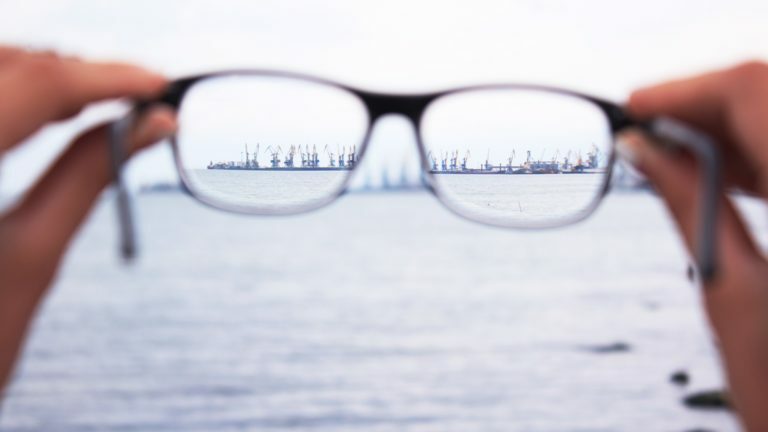 To learn more about your country of interest, please contact our Export Advisors in Latvia, Estonia, Lithuania, Moldova, Georgia or Bulgaria!